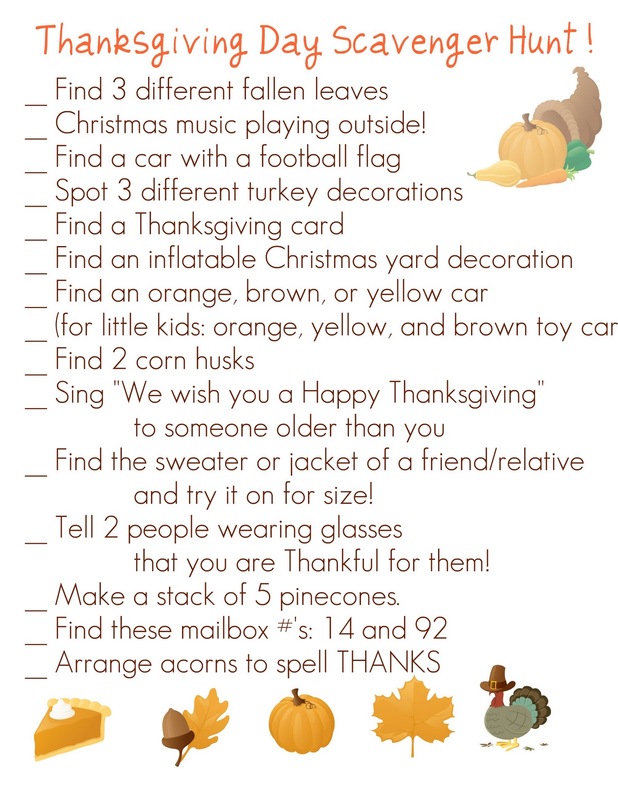 Don’t let Thanksgiving Day be all sitting watching football! 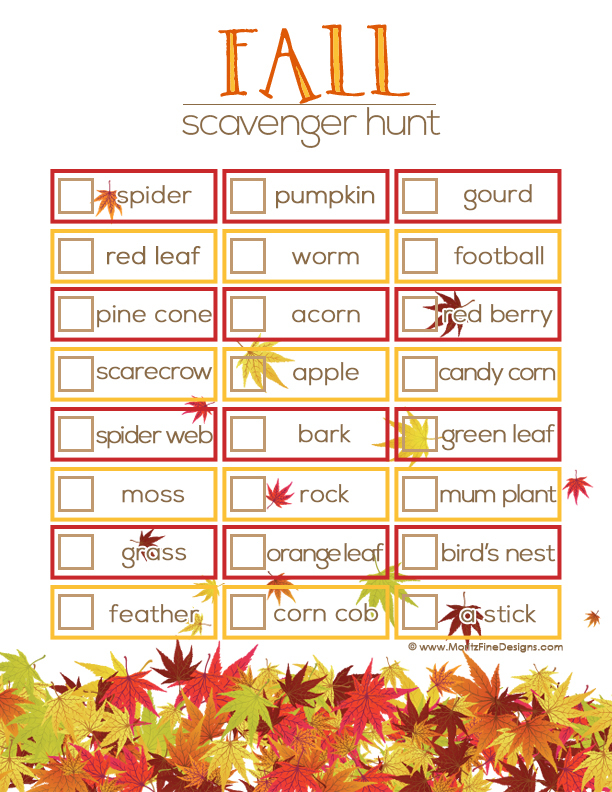 Here are some scavenger hunt ideas to make the day fun and active! Most of all, have a wonderful Thanksgiving with everyone you love. We appreciate all of you every day at APT!